A new legal clinic is offering free advice and support to individuals renting pr ivate accommodation. The pro-bono project Roof Over London: Legal Rights for Private Renters was launched earlier this year by Professor Daniel Wilsher and Community Volunteering Officer Ben Robinson, along with a team of 20 students from The City Law School. The service was conceived following changes to legislation that mean many private renters now don’t have access to Legal Aid. The aim of the clinic is to offer free legal advice to people who have a concern about their flat or landlord, providing guidance on issues like deposits, illegal evictions and repairs. Run primarily by students, the clinic is supervised by qualified legal professionals from high street and large City law firms. During the clinic, students speak to clients to find out what the issues are and then provide preliminary guidance. They then pass the case to one of the on-hand qualified solicitors who may advise further. Roof Over London Co-Founders Ben Robinson and Professor Wilsher have been involved in a number of pro-bono projects at the University including the Golden Lane Legal Clinic and Start-Ed, a free walk-in centre offering assistance to small business and technology start-ups. After working on these, both felt there was more they could do to help local residents. We are all too aware of ongoing legislative changes, including the Legal Aid, Sentencing and the Punishment of Offenders Act, which are making Legal Aid even less accessible than it once was. In setting up Roof Over London we are now working with students, local firms and advice services to expand legal help for private renters who can no longer rely upon Legal Aid. Professor Wilsher said: “About a quarter of Londoners live in private-rented housing. Many experience high rents, poor conditions and lack of security. They unfairly lose deposits to landlords and agents or face eviction if they complain. Their legal rights are poorly understood but they are mostly unable to get legal aid now. The Roof Over London clinic aims to bring tenants together with lawyers and law students to remedy some of these problems. I am delighted that within City University London we can provide a home for a project that seeks to help others keep their homes. The students have helped with a number of cases where landlords have broken the law. So far, students have helped a number of tenants to deal with issues with their deposits. This includes instances where landlords have refused to return deposit money, have invented far-fetched charges to deduct money from the deposit or haven’t protected it in a deposit scheme as required by law. The students have also dealt with multiple cases of disrepair, with landlords or letting agents refusing to perform vital structural works as major as repairing large holes in roofs and walls. Alongside providing a free advice service to the local community, the scheme also allows students to gain valuable skills and experience and the chance for them to work with qualified lawyers. The demand from the University has exceeded expectation and Roof over London are now working with the Student Services and the Students’ Union to expand the housing-focused advice available to students. They are also working with local law centres to offer assistance to people who now fall outside of the legal aid availability rules. The next session will be held this Thursday 3rd December from 6.15pm and operates on a first come first served basis. 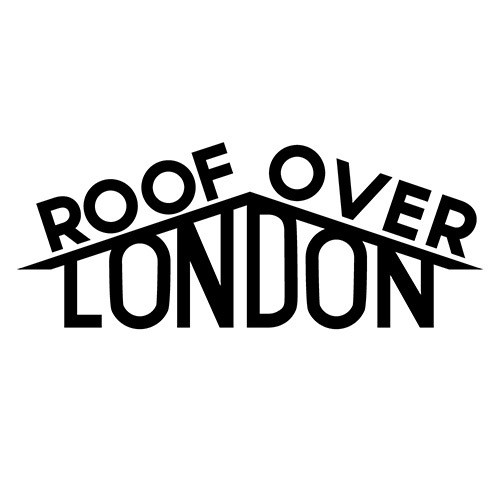 If you would like to book an appointment or would like more information, email RoofOverLondon@city.ac.uk or call 07871315240.